Each year, the Research Community Forum Council selects topic areas and specific solution-oriented projects to help overcome challenges related to conducting clinical research. Working Groups are convened to advance these projects. 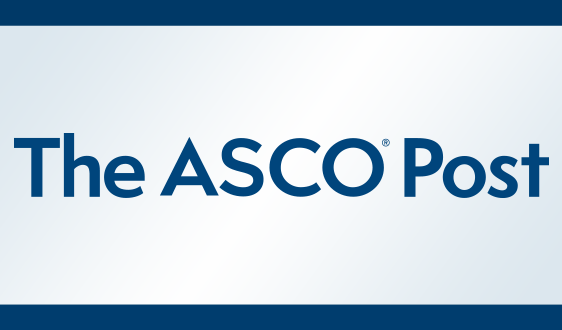 The outcomes/work products are presented for feedback at annual Forum meetings and are made available to the research community through various ASCO venues. Descriptions of the key projects to date follow. Interested in connecting with colleagues? 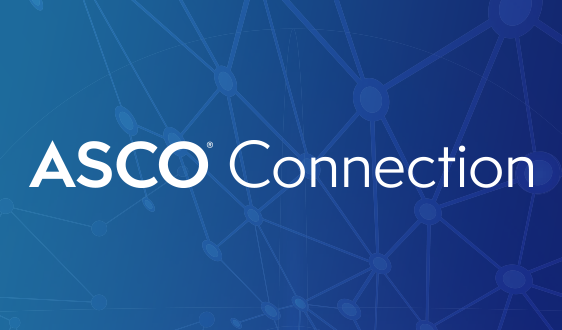 Join the ASCO RCF online forum through ASCO’s myConnection. 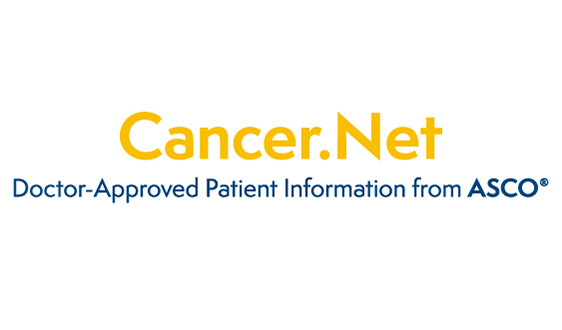 The online forum offers the research community a venue for members to engage with the research community and network, share best practices, access resources, and learn more about the ASCO RCF and its initiatives. The online forum features discussion boards, a resource library, and other features to connect online forum members. 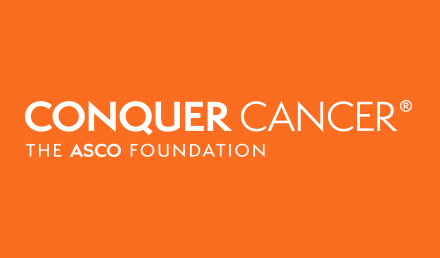 Note: access to the online forum requires an asco.org account. 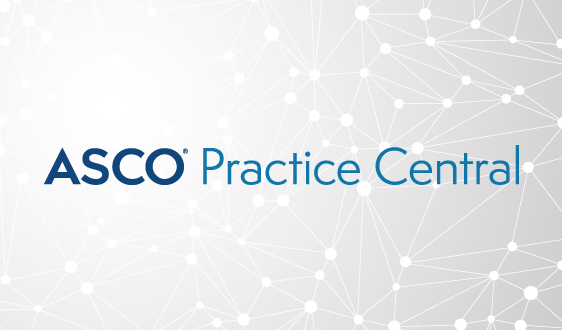 The ASCO RCF developed a toolkit of resources to accompany the 2018 ASCO RCF Annual Meeting workshop “The Business of Clinical Trials – Optimizing Clinical Trial Sites and Implementing Best Practices”. The toolkit contains links to helpful resources, templates, checklists, and forms to assist research sites with clinical trial operations and building an effective research program. Access the tool online. The toolkit will be periodically updated. If you have ideas for resources to add to the toolkit, please email RCF staff. Research sites had identified billing compliance and conducting an insurance coverage analysis prior to opening trials as major burdens. For large, multi-site clinical trials, each site was carrying out its own coverage analysis assessment, costing significant time and resources across the system. A Forum Working Group (led by Connie Szczepanek, RN, BSN) was formed in 2015 to identify and develop at least one tangible and impactful initiative that would help research sites address some of the billing compliance issues they encounter on a daily basis. The group developed a concept for a centralized coverage analysis, which would be conducted prior to opening a trial and then provided to participating sites. The Working Group collaborated with National Cancer Institute (NCI) to provide a training symposium for key stakeholders. The goal of the symposium, which was held August 6-7, 2015, was to provide stakeholders with the knowledge, skills, and tools needed to complete a centralized coverage analysis. A summary report that shares lessons learned regarding billing compliance and conducting coverage analysis has been published. This resource may be used by enterprises to develop centralized coverage analyses for their trials. NEW! 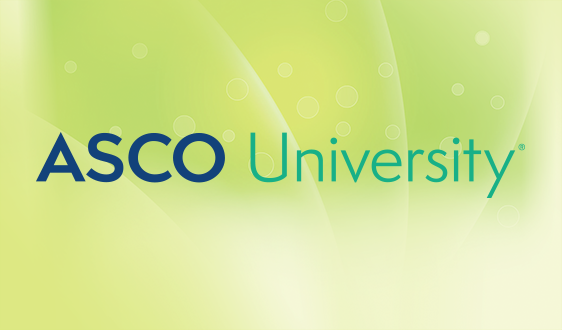 The Working Group recently released the ASCO Insurance Coverage of Clinical Trials Toolkit to assist oncology research programs with conducting insurance coverage analyses for clinical trials. This Toolkit contains sample checklists, templates, and forms to help research sites effectively determine insurance coverage of clinical trials, dealing with coverage denials, and navigating the appeals process. Please complete the request form for access to the Toolkit. A Forum Working Group (led by Michael Thompson, MD, PhD) was formed in 2015 to identify and develop a resource to help research sites address barriers they encounter in the contract negotiations process. One hundred and fifty research programs responded to a survey to identify their pain points or barriers related to negotiating contracts and establish resources that could be developed to address these barriers. 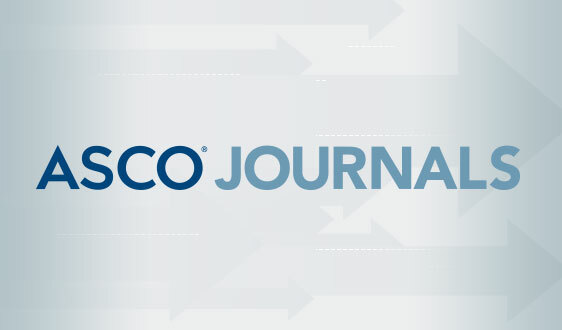 The Journal of Oncology Practice (JOP) published an article, "Challenges With Research Contract Negotiations in Community-Based Cancer Research," by Thompson, et al., summarizing the survey findings and identifying recommendations from the Forum. The ASCO Research Program Quality Assessment Tool has had over 250 downloads since its release in 2014. The tool is designed to help research sites establish or enhance their internal quality assessment program and exceed the minimum standards of conducting clinical research. 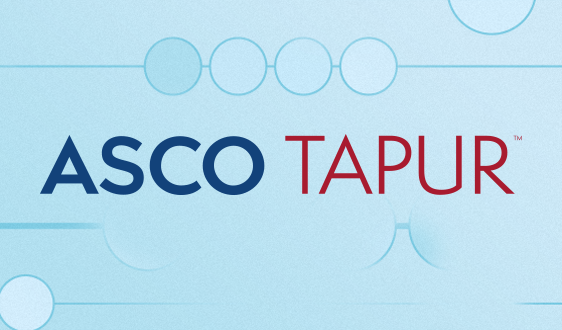 The content of the tool draws from ASCO's statement on Minimal Standards and Exemplary Attributes of Clinical Trial Sites (Zon et al, JCO, 2008). The key quality domains include: General Research Program Administration; Program Management; Protocol Management; and Data Collection, Management, and Quality Control. Access a manual: The tool includes a manual that features a "how-to" guide for research sites. The manual also includes other helpful resources and templates. Conduct an assessment of your research program: The tool is a self-assessment that allows users to gauge whether their research program includes the important components of an internal quality assessment program, and to identify areas for improvement. Please complete the request form for access to the tool. 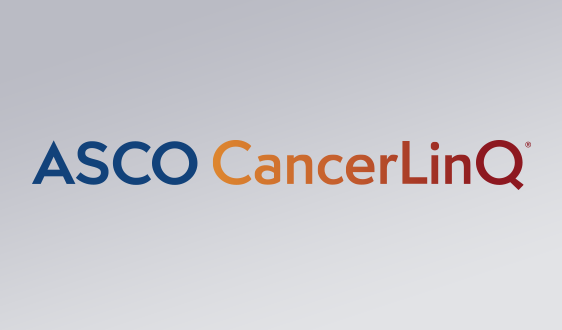 Over 200 research programs from around the world have registered to use the ASCO Clinical Trial Workload Assessment Tool since its release in 2014. This user-friendly online tool aims to help research administrators assess clinical trial-associated workload based on the complexity of research protocols and the number of patients assigned to staff. The tool enables administrators to more effectively monitor and manage staff capacity, productivity, and needs. It also provides site-specific, individual staff-specific, and protocol-specific reports. The tool was developed by a Forum Working Group that was led by Marge Good, RN, MPH, OCN. The tool is available for free. A pilot study with 51 research sites was conducted to assess the utility and feasibility of the Tool. A manuscript summarizing the findings was published in March 2016 (Good et al., JOP, 2016). The Research Community Forum website aims to serve as a go-to resource for research sites, and provides helpful links to resources that facilitate the conduct and management of clinical trials, especially in the community setting. A Forum Working Group (led by Terri Stewart, MS, CRCP) compiled a list of helpful resources for research sites; the list is monitored periodically to ensure currency. This online library is organized by key topic areas related to conducting and managing clinical trials, including: basics for starting a research program, program administration, budget management, study start-up, management of trials and patients, data management, and quality assessment. These resources are available for free via the Clinical Trial Resources page. If you have any suggestions, or would like more information, please contact us by email. The Research Community Forum continues to consider ideas for future initiatives that will provide solutions to challenges faced by research sites. Ideas are welcomed! Please email the Research Community Forum with any suggestions.